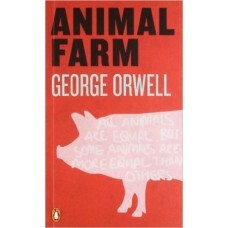 All animals are equal , but some animals are more equal than others. 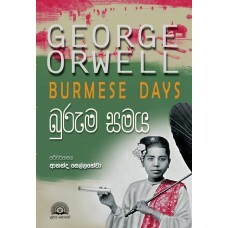 ..
Burmese Days තුලින් ඕවල්ගේ විචාරයට හසුවන්නේ බ්‍රිතාන්‍ය අධිරාජ්‍යවාදයේ ආසියාතික රටවල පාලනයයි. 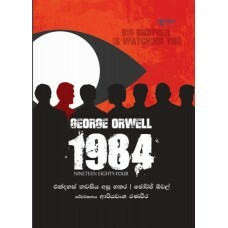 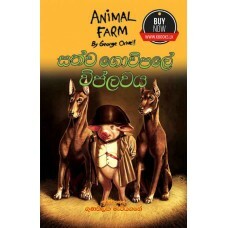 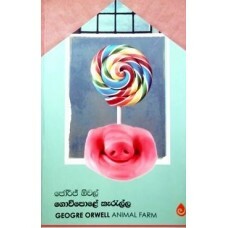 ඕවල්..